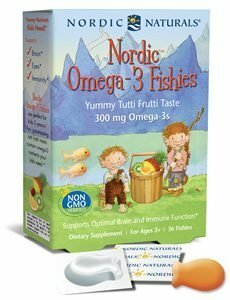 Nordic Omega-3 Gummies – Before daybreak, Nordic sea trolls swim along the fjord bottoms gathering essential nutrients for making batches of Nordic Omega-3 Gummies. 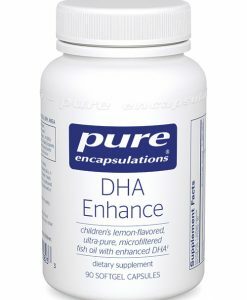 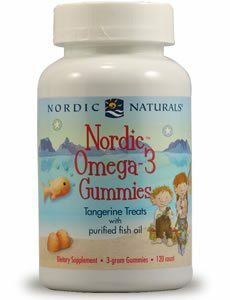 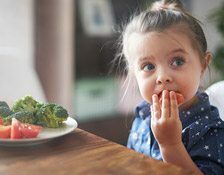 Rich in the omega-3 fatty acids, EPA and DHA, Nordic Omega-3 Gummies support development of the brain, eyes, and nervous and immune systems. 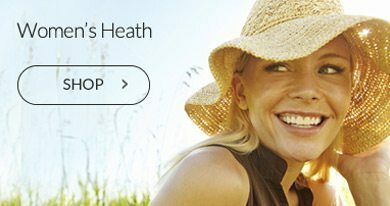 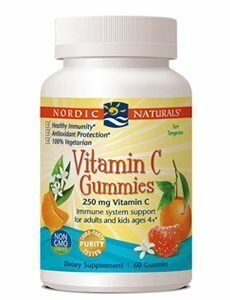 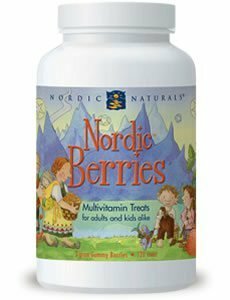 * Nordic Omega-3 Gummies have a delicious tangerine taste, and they make an ideal companion to our Nordic Berries multivitamin. 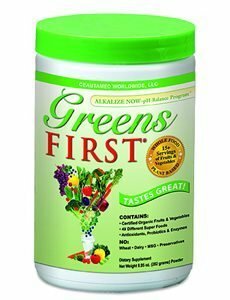 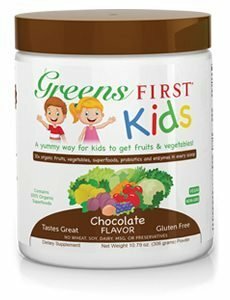 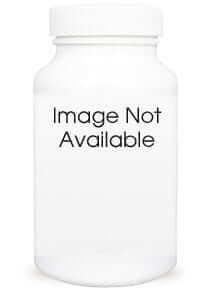 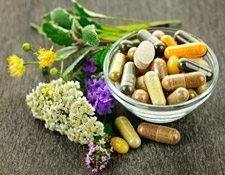 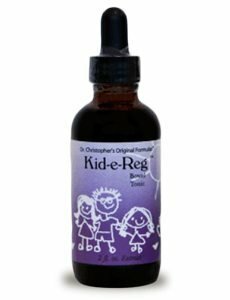 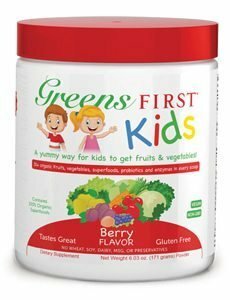 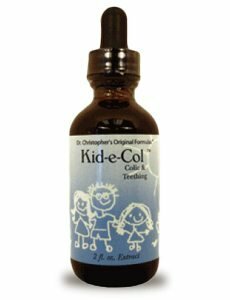 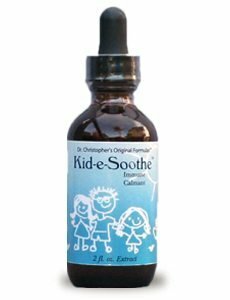 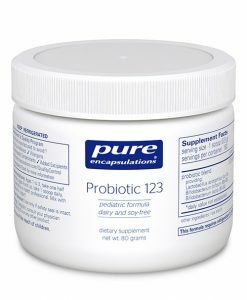 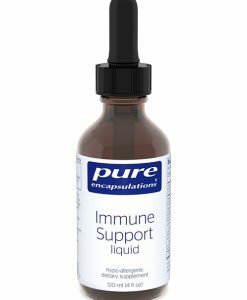 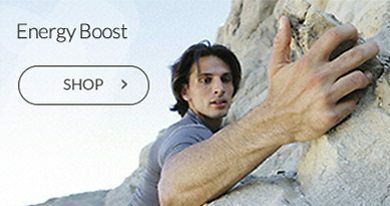 Supports Development of the Brain, Eyes, and Nervous and Immune Systems. 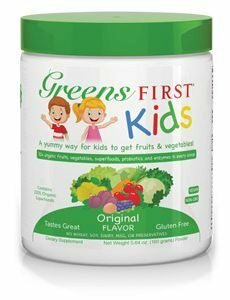 For children two years and older.